Don Bosco knew well that the process of education and development did not end when the young person left the youth center, moved out of the parish or graduated from the school. He wanted to keep in touch with the person. He also recognized that the young person could be a valuable asset to his work. After a time in the Salesian center, school or parish the person develops qualities of service and ministry that could be used in the care of other young people. 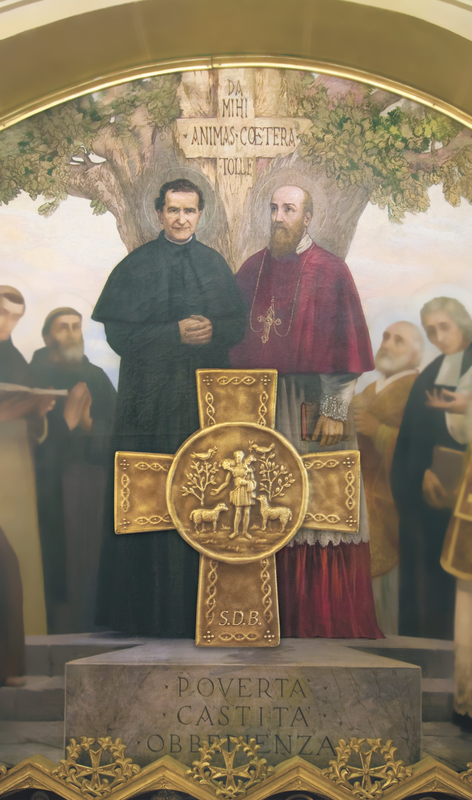 Don Bosco formed another group, which he called the Salesian Past Pupils. Here in the United States we call them Salesian Alumni. These Alumni are not only graduates from Salesian Schools, but can be Salesian young people who were members of a Salesian youth center of parish. These young people were prepared to give back what they learned from the Salesians to other young people. Today many of the staff members of our youth centers, teachers, and administrators of our schools are Salesian Alumni who have come to serve young people.